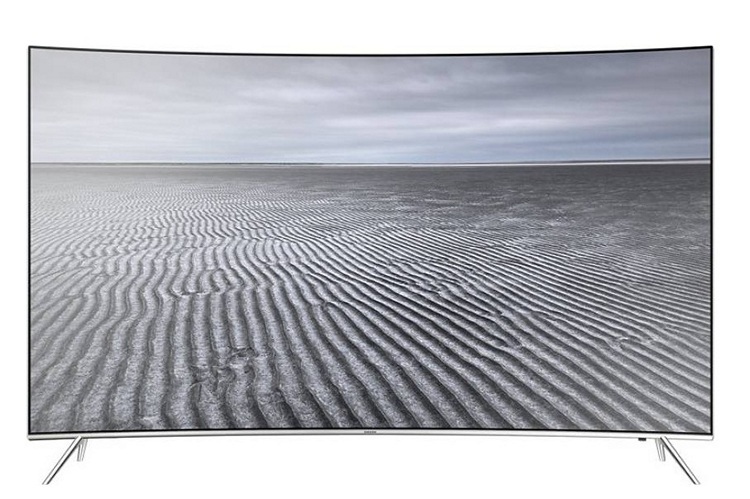 Flipkart is offering a massive 47 percent discount on the 49-inch Ultra UHD Curved TV from Samsung (Model: 49KS7500). With an MRP of Rs. 1,89,900, the smart TV is currently being offered by the e-commerce portal for Rs. 99,999. Buyers can get further discount on the product if they use an Axis bank debit card or an Axis Bank Buzz credit card. Visa Card holders are also entitled to get a 5 percent discount for the first 3 online payments. Add to that, there’s also an exchange offer that can potentially shave off up to a further Rs. 15,000 from the price of the new device. Buyers can also choose to pay by installment, thanks to no-cost EMI plans being offered by many major banks, including SBI, ICICI, HDFC, and more. 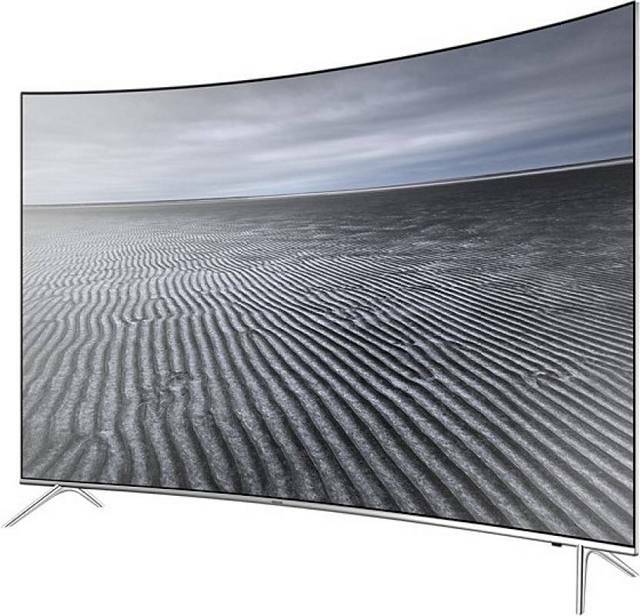 The Samsung 49KS7500 UHD TV features a 49-inch LED Quantum Dot display that comes with a 200Hz refresh rate, HDR 1000, and a 4K display resolution (3840 x 2160). It offers with a number of smart features, including voice recognition, screen mirroring and DLNA in addition to Samsung’s Smart View. Connectivity options of the TV include 4x HDMI ports and 3x USB ports, which means it will allow for multiple devices to be connected to it at once. It comes with a S/PDIF port, but also has Bluetooth headset support for wireless sound systems.